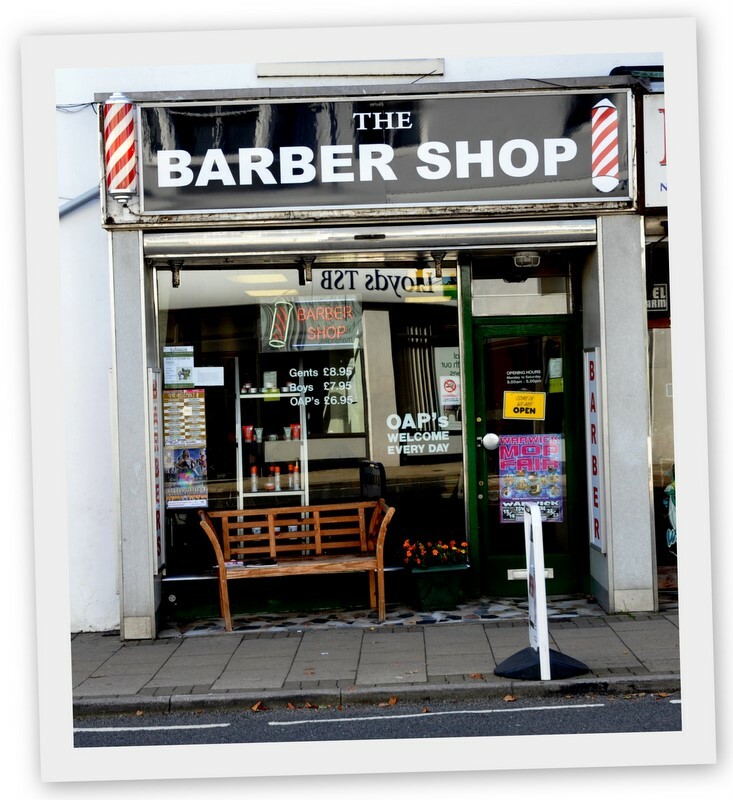 Reader Review from Tony: Excellent service - I had a repair job on an expensive top London barber cut that went wrong. Amy, my barber, was great and she knew exactly what had to be done. She was very attentive and confident without being over bearing. Very skilled and all at a great price - thoroughly recommended. 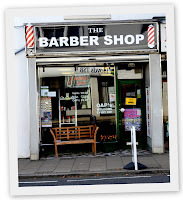 Excellent service - I had a repair job on an expensive top London barber cut that went wrong. Amy, my barber, was great and she knew exactly what had to be done. She was very attentive and confident without being over bearing. Very skilled and all at a great price - thoroughly recommended.